Open Banking has the potential to crack some of the toughest and most persistent nuts that have dogged the industry for many years. 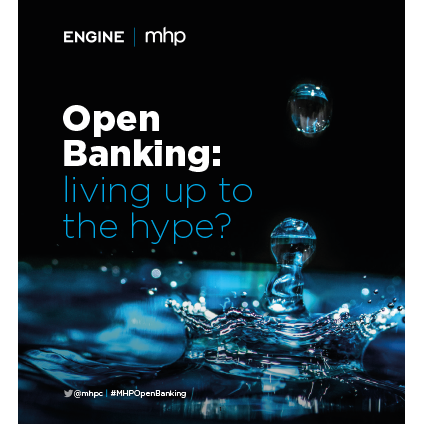 Open Banking: Living Up To The Hype? Once the functionality rolls-out fully, the transparency brought to the market will skyrocket; the barriers to shifting provider will be reduced; and the ability for consumers and businesses alike to manage their financial lives more effectively will be transformed. The openness of the new world will radically change the way providers act. Where larger suppliers could previously rely on inertia and a lack of understanding to maintain a customer base and healthy margin, quality of customer service, user experience and product innovation will become crucial. Those that fail to change will see customers voting with their feet. But for the providers that embrace Open Banking and innovate to establish a market leadership position, the possibilities are endless. 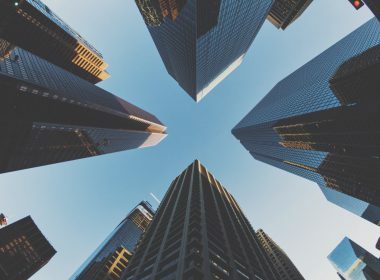 Some of the practical benefits of Open Banking on a personal level will undoubtedly be game-changing, but it is in delving deeper that the biggest potential can be seen. In a world where a consumer can view their entire financial life in one place, for instance, their ability to better manage multiple balances and avoid problem debt is significantly enhanced. The impact of this on millions of people, and particularly those on lower incomes, cannot be understated. For businesses, too, the possibilities are significant. Indeed, faster and more transparent funding processes have the potential to have a tangible impact on an SME’s growth, and the knock-on impact on the economy overall could be measurable. But there remain undoubted challenges to Open Banking’s success. Most obviously, the fanfare of 2018 did not live up to the hype, with a lack of awareness of the roll-out timeframe leading to an underwhelming first year. There remains, however, a more systemic problem once all functionality is live, with data security concerns from consumers themselves – whether real or perceived – posing a significant barrier to uptake. This is where good, regular and consistent communications are critical. 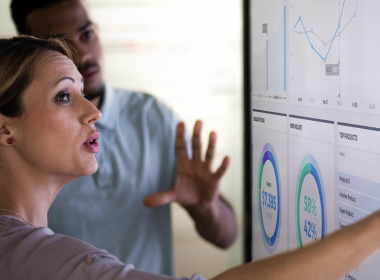 In today’s Networked Age, where consumers are empowered and views spread among like-minded people faster than ever before, the impact on those providers that fall behind could be more than just gradual decline. 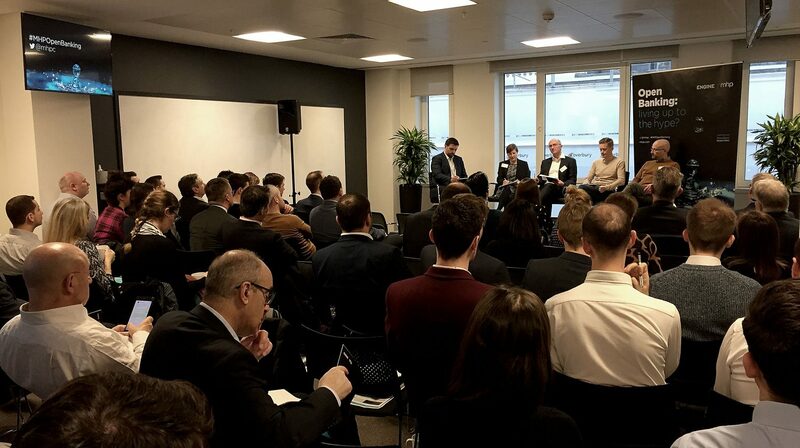 I hope this collection of views from leading experts across the industry – including colleagues across the Financial Services team at MHP, as well as Alan Ainsworth (Head of Policy, Open Banking); Rachel Sinclair (Director of Strategic Planning, Nationwide Building Society); former Google UK MD Dan Cobley (now Managing Partner, Blenheim Chalcot); Katie Evans (Head of Research and Policy, Money and Mental Health Policy Institute); Olly Betts (CEO, Openwrks); Joanna Elson OBE (Chief Executive, Money Advice Trust); John Hallsworth (Partner and Open Banking Lead, KPMG); and Jamie Campbell (Head of Awareness, Bud) – provides some of the answers as to what Open Banking has in store and that you find the scale of change we could see in financial services in the coming years as exciting as I do.